The dental clinic of Dr. Randy Shew provides customized dental care for families and individuals of all ages. Our entire team will give you the personalized, gentle care that you deserve. Keeping your teeth and gums healthy is important for feeling and looking your best. We will give you the beautiful smile you always wanted. Evening and Saturday appointments are available, in addition to the regular weekday hours. Most dental insurance plans are accepted. Free parking is offered. Easily accessible by public transit and SkyTrain. We have moved to a new Richmond location, so be sure to visit us. 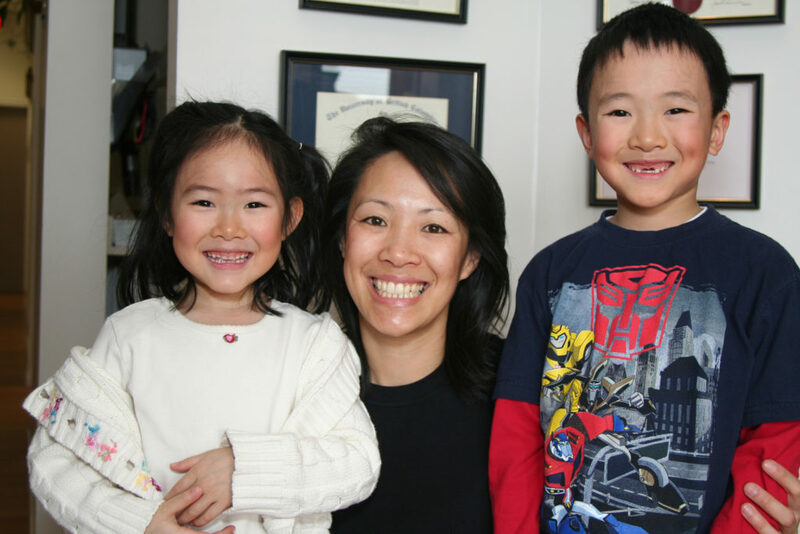 When looking for a dentist in Richmond, give our clinic a call for the gentle care your smile needs. Everyone deserves a radiant healthy smile. We happily accept new patients.